Today we had perfect weather to make the run to fish the Tortugas. We set out early and arrived around 7:30 am for the sunrise and got into action with yellowtails right away. 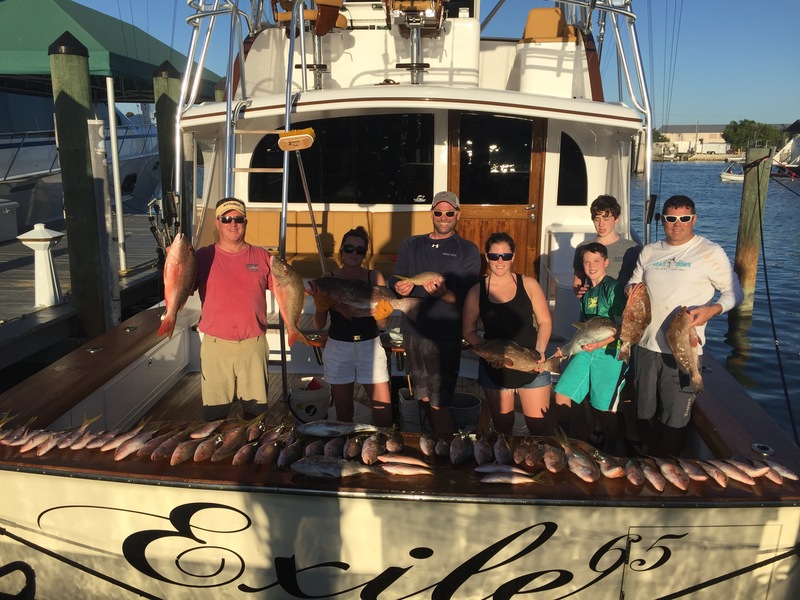 The bottom fishing was consistent all day with groupers, a couple mutton snappers, all the yellowtail you could catch, and even some fun tangling with Amberjacks. Very fun trip aboard Exile 65. It was a cool experience and my first trip to the Tortugas. Hope to go back again soon! 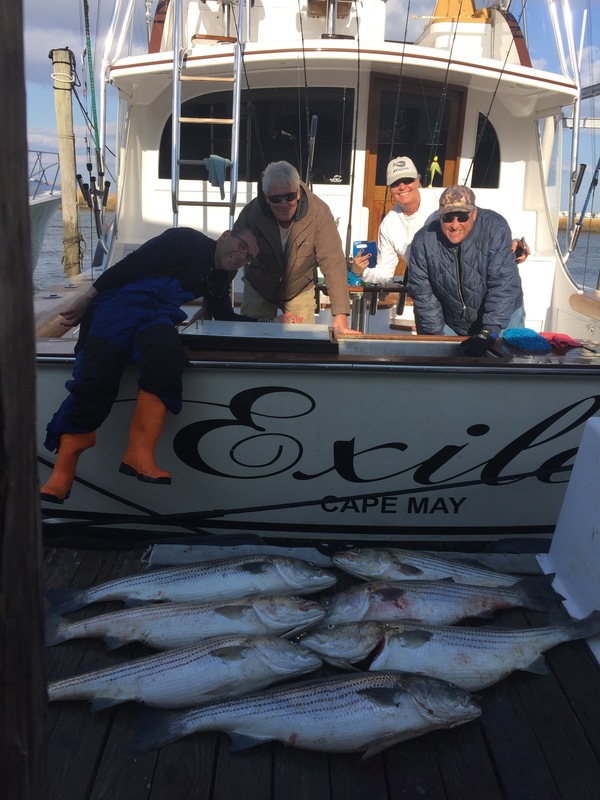 Today we slipped out on Exile 65 in search of stripers in a 20-25 NW wind and 50 degree water. We started the day around the Cuma Lumps and went 1/3 with a very slowwwww pick. We got word of a bite well to the north so we gave it a go given how slow it was for us all orbiting and it paid off. 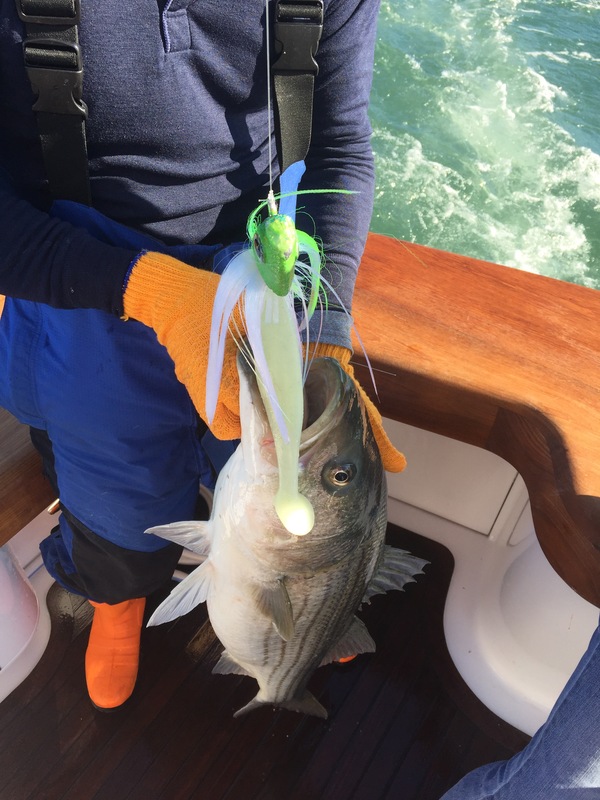 We ended up picking up well over our limit of striped bass on the troll worth the Bomber CD30 and Fish Downsea all Pearl Mojos being the hot baits!!! It was great to get on em when we did! We slipped out of TI Inletnon Exile65 with winds out of the west at 15-20knots. 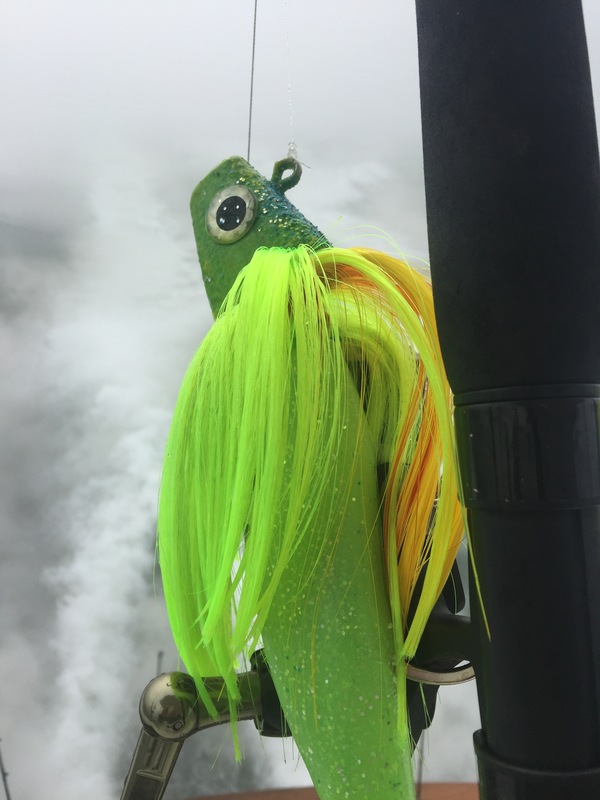 We pulled into the Lump at first light and had tons of bait in the 51 degree water. We ended up going 1/4 here and it was slowwww fishing. With that we picked up to make the run north. I dialed in the radar to look for birds and found some a half mile inside the 3 mile line. GAME ON!!! 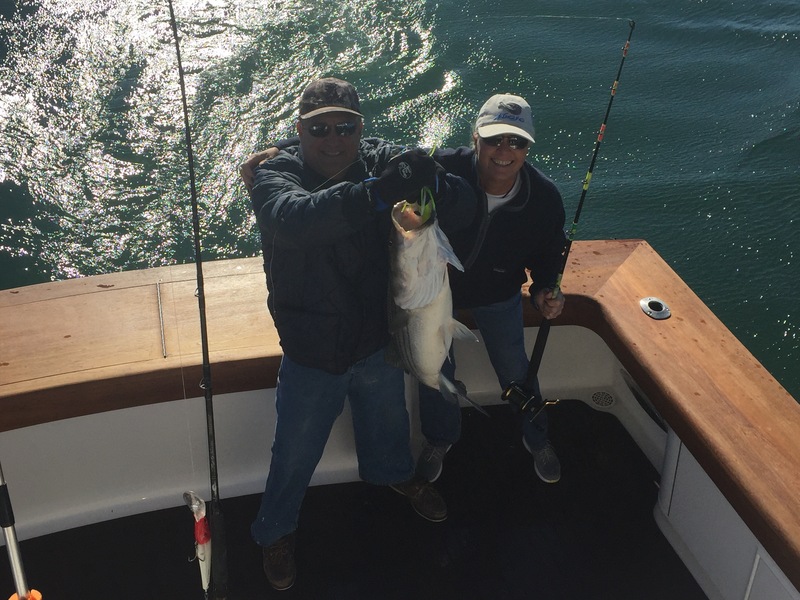 The fishing was red hot with 2, 3, 4, and even 5 fish on at times. 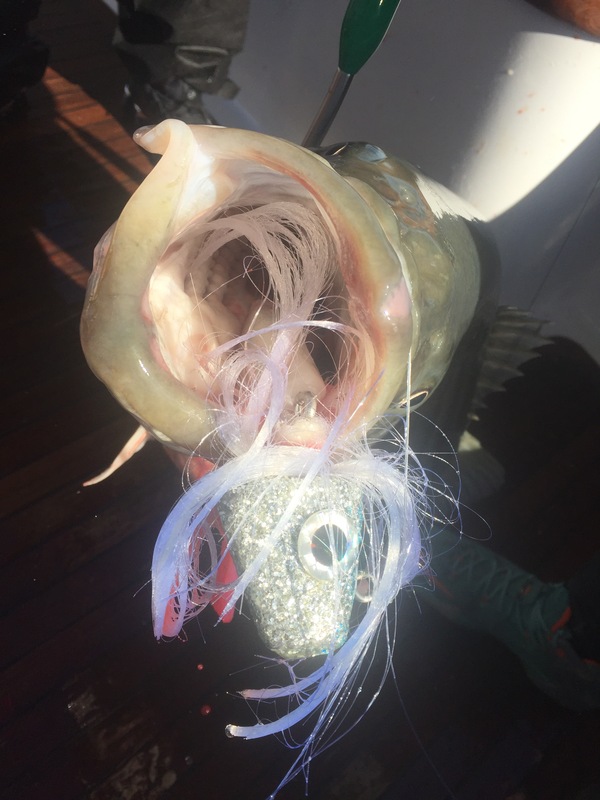 They were eating everything in our spread and we were throwing bucktails at them as well. Action remained hot and heavy all the way until we picked up and ran home at 1. Awesome fishing!! 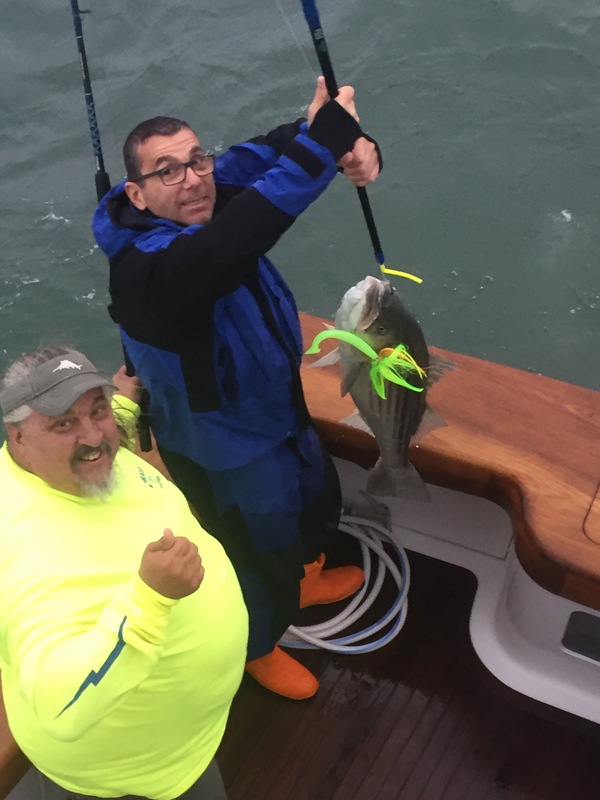 Even with the crappy weather forecast and super thick fog we still slipped out for a few hours this evening on Exile 65 to try to find some stripers a little closer to home. 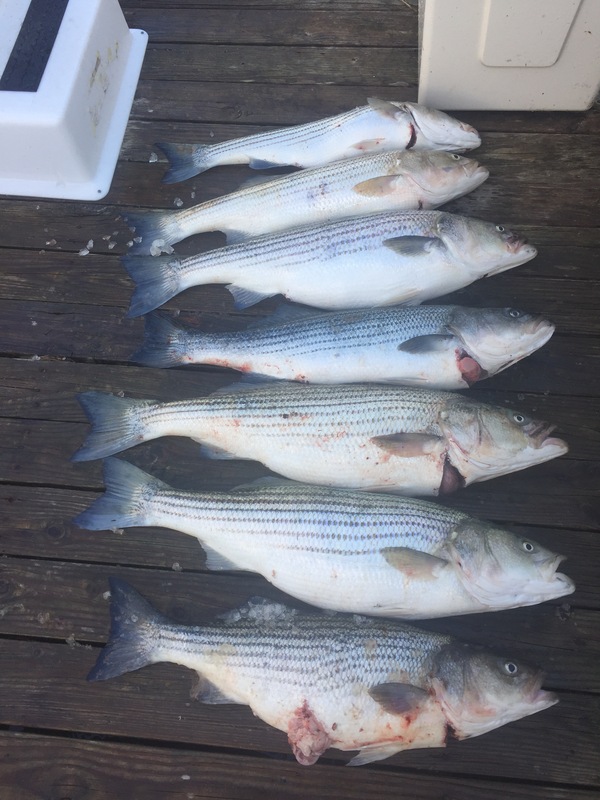 The wind was SW at 10-12 knots and the water temps were 52 degrees and clean. We tried the Cuma Lumps inside out with no real great marks then moved around making a few short moves. No luck. Our last spot was the Sea Isle Lump and we had plenty of bait marks here. 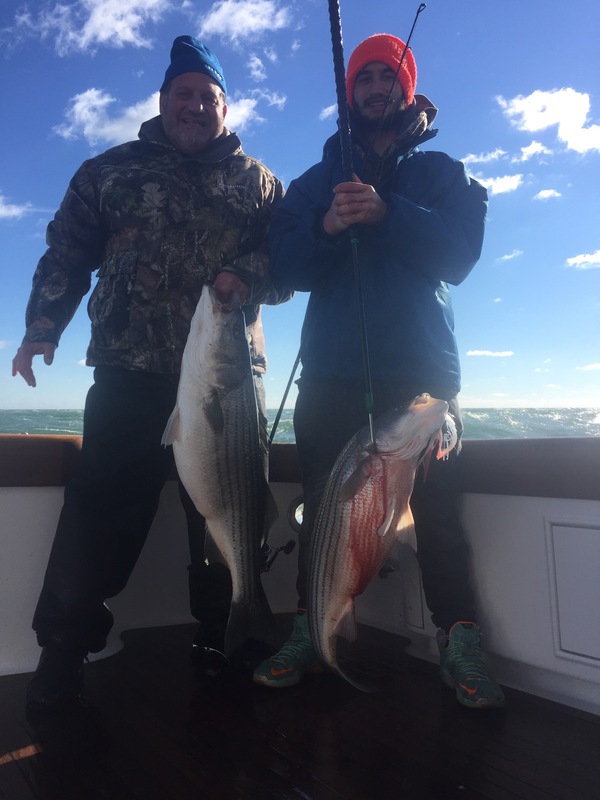 We managed to scrape together two nice stripers on the chartreuse 16 ounce Fish Downsea Mojo. We certainly were the only boat around on the water today so I’ll take it.